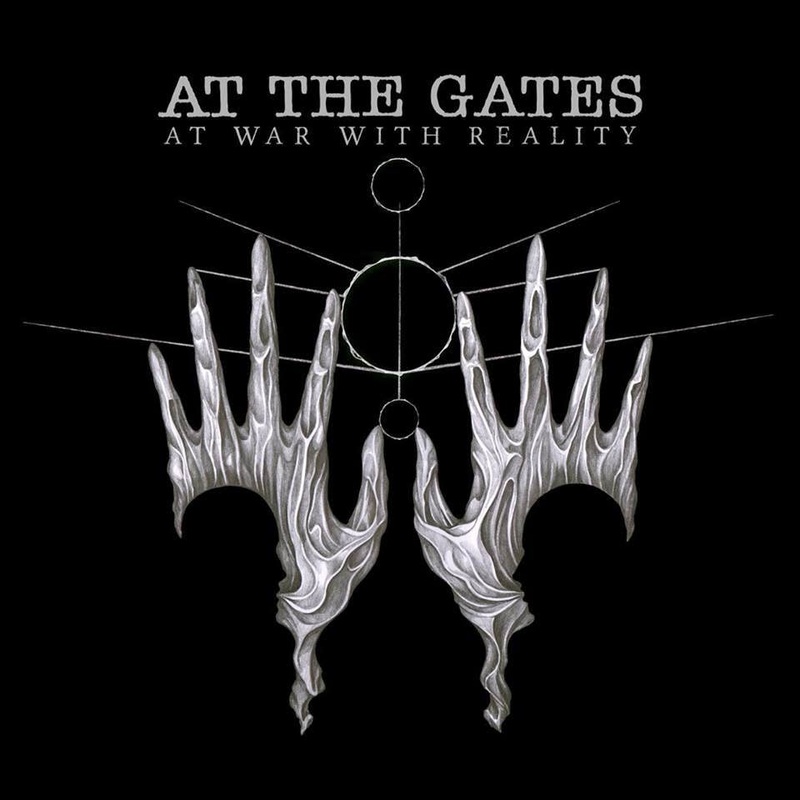 AT THE GATES launch title track from "At War With Reality" out on October 27th via Century Media. 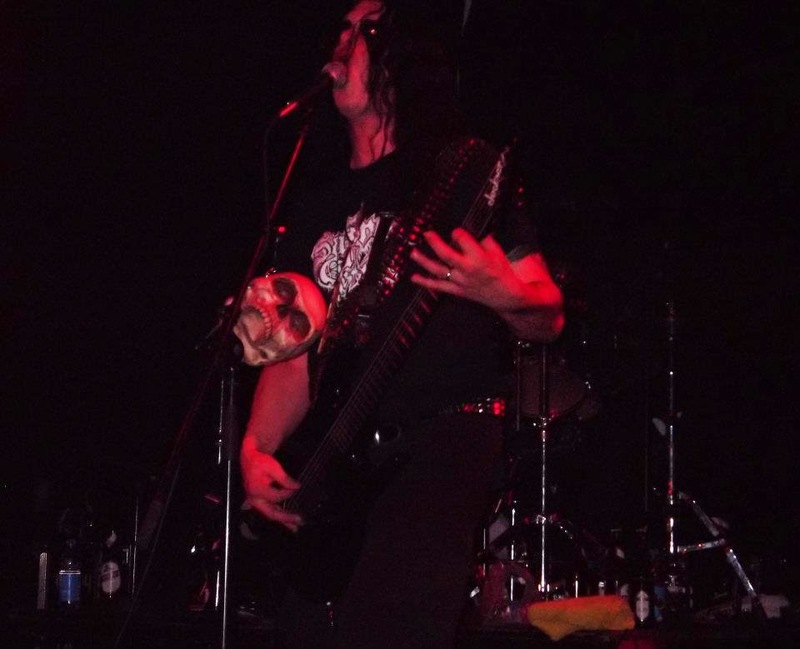 VARATHRON revealed a track from the band's upcoming new album "Untrodden Corridors Of Hades". Listen to "Realm Of Obscure" at this location. 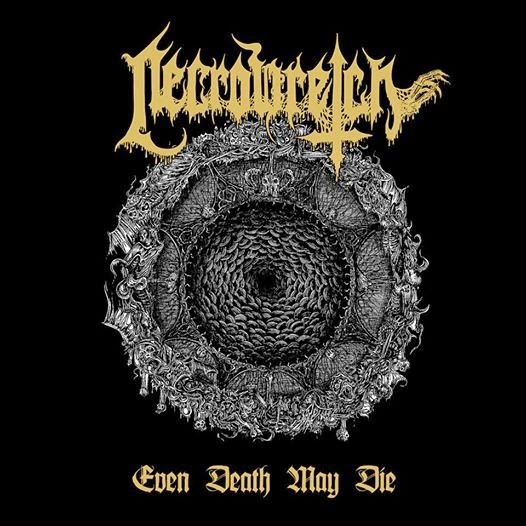 NECROWRETCH "Even Death May Die"
French Old-School Death Metallers NECROWRETCH will release a new 7" EP onn October 13th entitled "Even Death May Die". It includes one brand new track and a cover of SLAYER's "Black Magic". The EP is limited to 500 copies [400 copies on black and 100 on golden vinyl]. 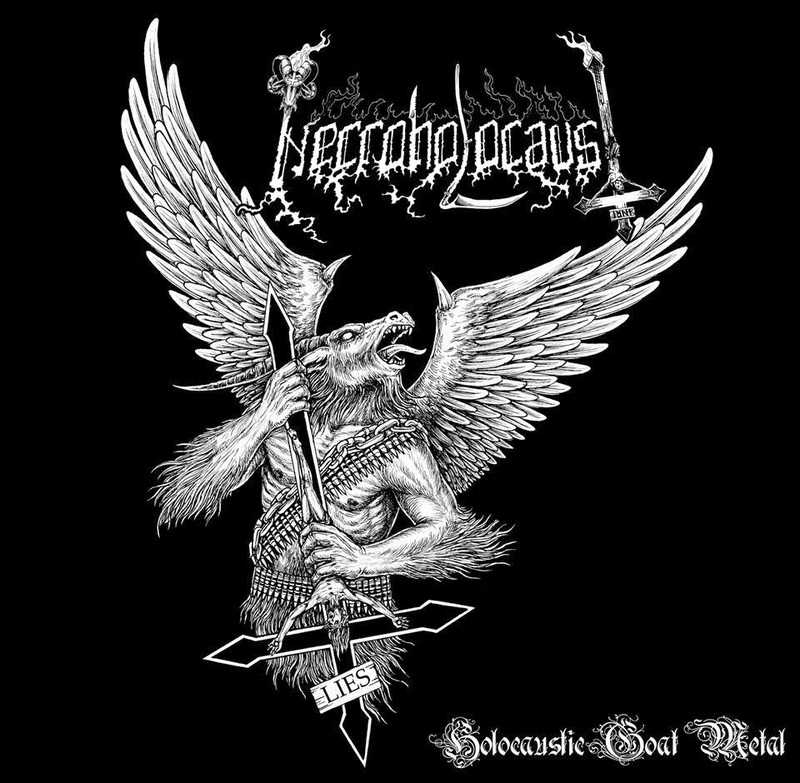 NECROWRETCH’s second album "With Serpents Scourge" is scheduled for release in January 2015. 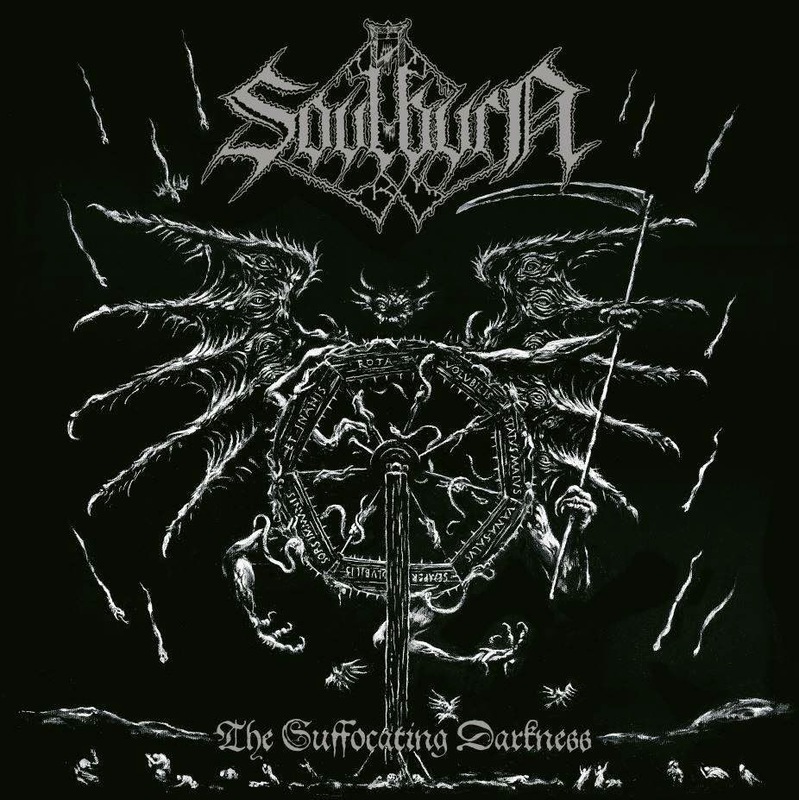 VARATHRON "Untrodden Corridors of Hades"a lbum Trailer!!!! 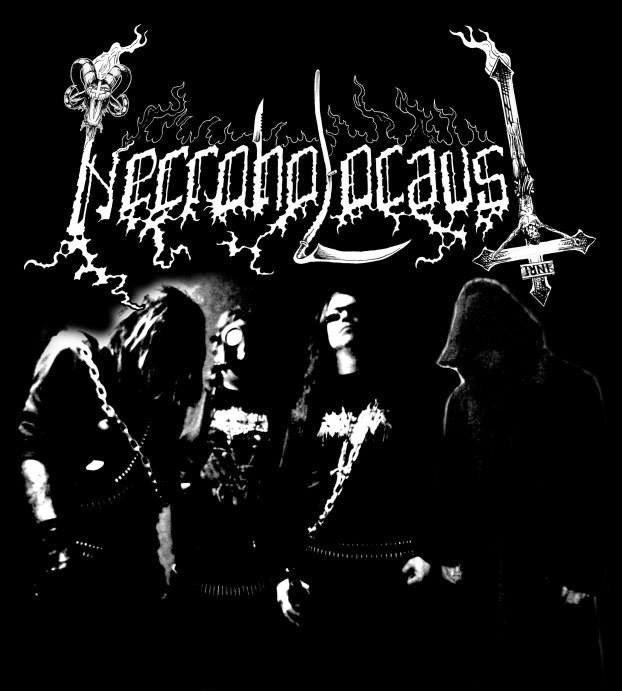 Invictus Productions will release Finland´s OBSCURE BURIAL second demo "Epiphany", The demo should be out early this week, in the meantime you can listen to the opener track "Night Queen" at this location! VARATHRON New album details and video trailer! ca. 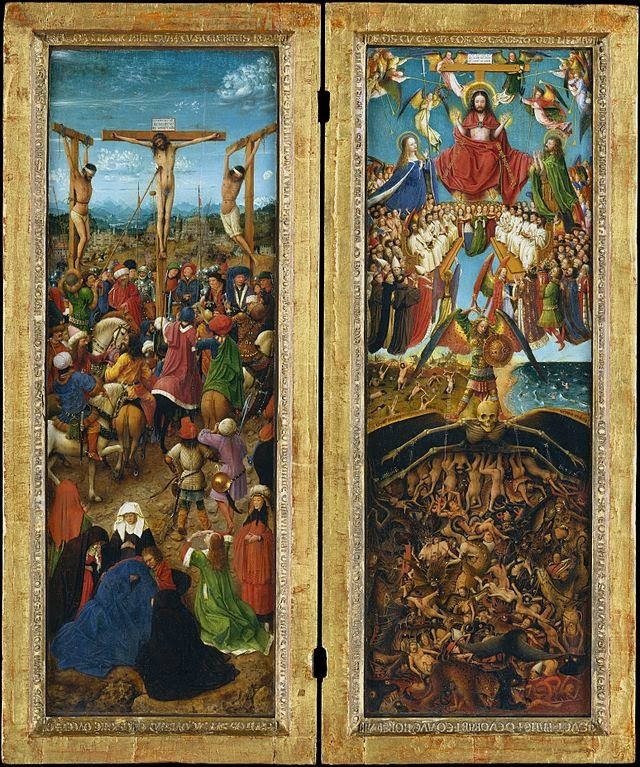 1430-40 Oil on canvas, transferred from wood. 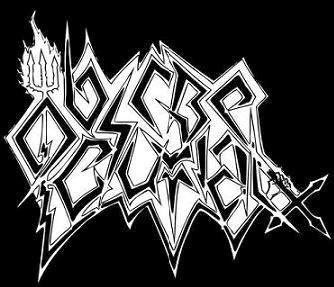 ATOMIC AGGRESSOR "Faceless Torment" new song! Yes!!! 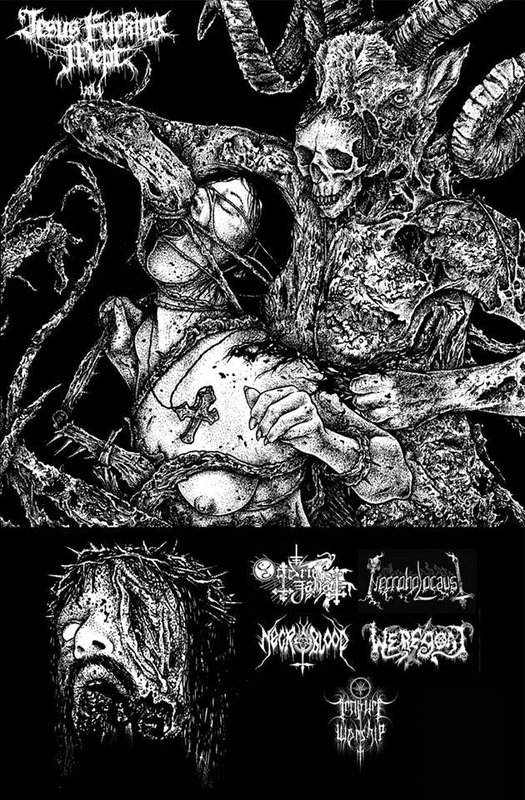 ATOMIC AGGRESSOR presents new song from the upcoming debut full-lenght "Sights of Suffering". 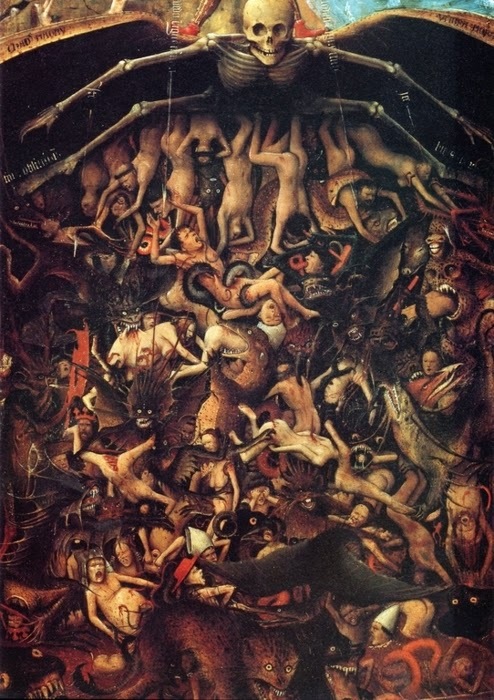 Listen to "Faceless Torment" at this location! 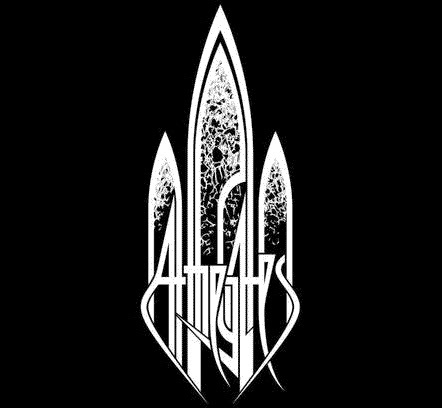 AT THE GATES - At War With Reality Teaser and Tracklisting! AT THE GATES revealed video teaser and tracklisting for "At War With Reality". 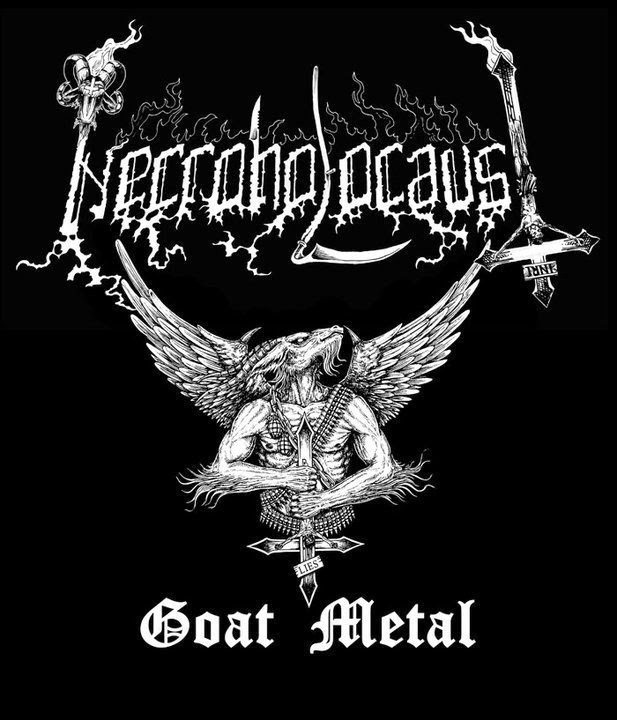 The tracklist reads as follows: "El Altar Del Dios Desconocido", "Death And The Labyrinth", "At War With Reality", "The Circular Ruins", "Heroes And Tombs", "The Conspiracy Of The Blind", "Order From Chaos", "The Book Of Sand [The Abomination], "The Head Of The Hydra", "City Of Mirrors", "Eater Of Gods", "Upon Pillars Of Dust", "The Night Eternal". MORTUARY DRAPE New Album Teaser!!! 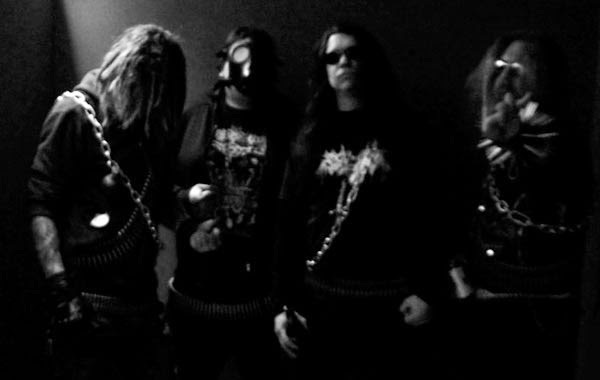 MORTUARY DRAPE unveiled this teaser for the new album out in autumn through Iron Tyrant!! !